KOTC: Rising Sun from 9/10/2011. 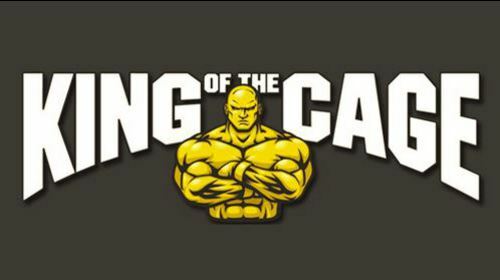 KOTC: Kingpin from August 27, 2011 in Lubbock, Texas, USA. KOTC: High Altitude from 7/16/2011. KOTC: Next Generation from 6/30/2011. KOTC: Epic Force from 6/24/2011. KOTC: Fight to Live from 5/14/2011. KOTC: Mile Zero from 4/29/2011. KOTC: Moral Victory from 4/21/2011. King of the Cage: Turning Point full event replay from March 27, 2011 in Tarzana, CA. KOTC: Future Legends I from March 5, 2011.